Impeccably smooth walls – the new tendency in modern interior design. Non-woven wall liner is used to achieve such impeccably smooth walls. This wall liner is available in different thicknesses. 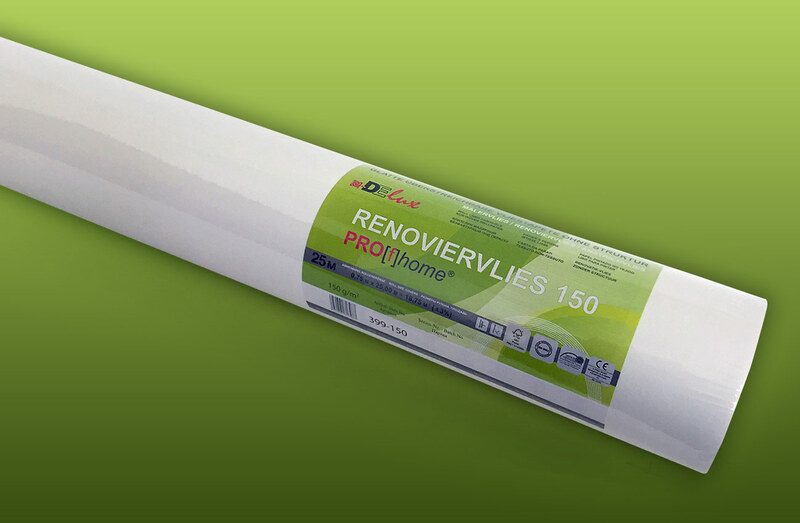 That’s why this innovative material may be applied on surfaces of different qualities – from Q2 to Q4 (according to the German quality criteria for working on internal plaster and plasterboards). Afterwards the walls can be painted with customary dispersion or latex paint to obtain perfect silk smooth walls. Furthermore this lining paper is employed to cover small cracks and cracks in the plaster of a wall or as a substrate for applying decorative techniques with a spatula. We produce high quality wall liner in several thicknesses or grammages and different sizes. 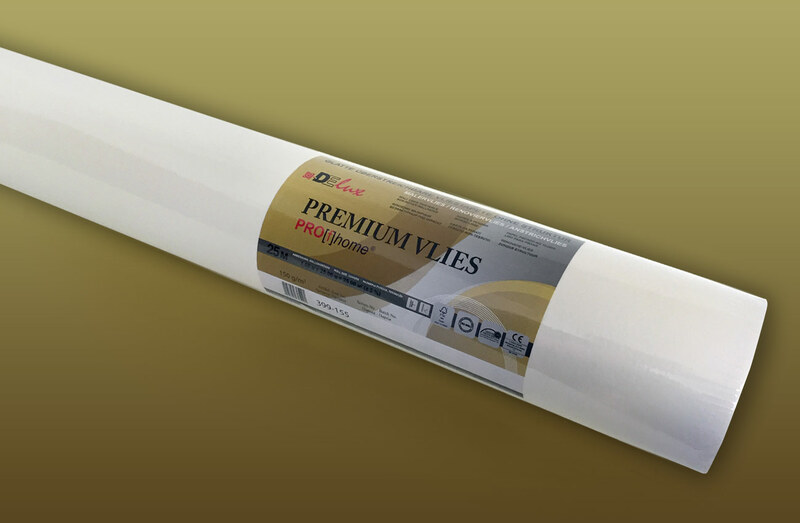 We also offer this lining paper rolls to our clients in different packaging units. 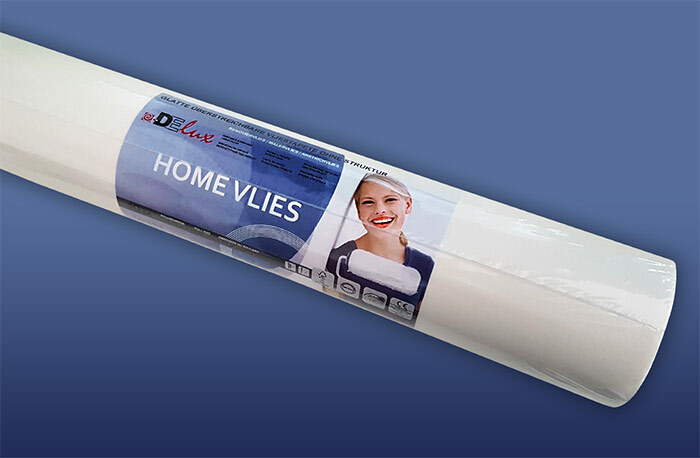 Non-woven wall liner does not contain any glass fibres. This smooth wallpaper without any texture or design is fabricated on the basis of cellulose and textile fibres and therefore is agreeable to the skin and ecological. 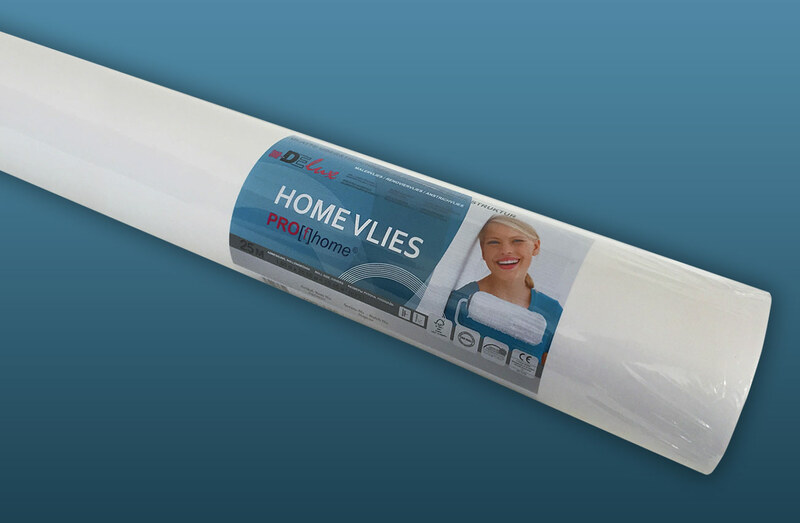 Profhome® wall liner is a tearproof fibrous material. It is most helpful for covering fissured plane surfaces and hides plastered joints. Non-woven wall liner is dimensionally stable, tearproof when wet, does not deform and is not in need of a soaking time before being processed. FSC®-certified: FSC® C106855. Tested and certified by OEKO-TEX acc. ISO 17050-1. 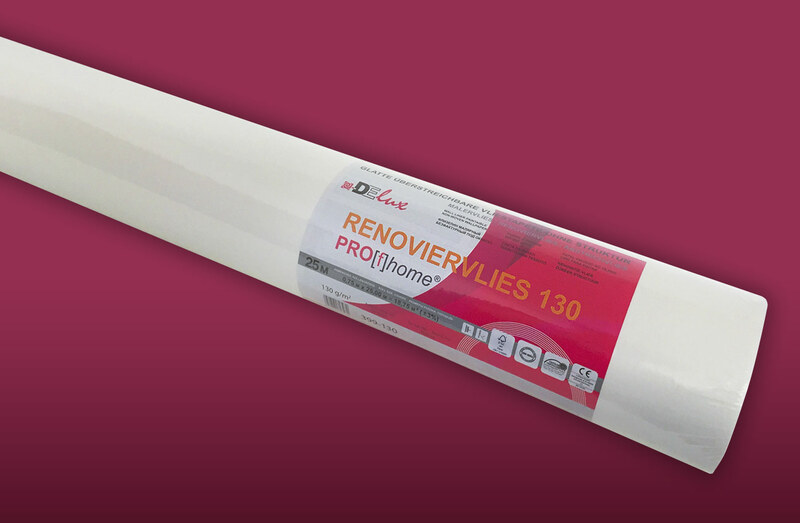 The ATLAS laboratory tested our Profhome® non-woven wall liner and found that it is one of the best in the European market. In comparision to glass fibre wallpaper the non-woven wall liner is resistent against mold, agreeable to the skin, breathable and may be removed by stripping it dry from the wall. To cover medium cracks in the wall. Breathable and agreeable to the skin. To cover larger cracks in the wall. Our non-woven wall liner is very strong, the edges can be easily joint together and even for new do-it-yourself enthusiasts it is easy to handle. Without any soaking time the lengths may be applied directly from the roll to the wall prepared with primer and / or paste. Befor starting you shall check that the surface you want to cover with wall liner is same-coloured and you may consider pretreating the walls and / or ceilings with a priming preparation to improve the adhesivity of the wall.